Cyclones are strong storms with fast, spinning winds that form over oceans. Depending on where a cyclone starts, it may be called a “cyclone”, a “hurricane”, or a “typhoon”. When a cyclone begins, it is given a name from a special list. Different parts of the world use different lists. 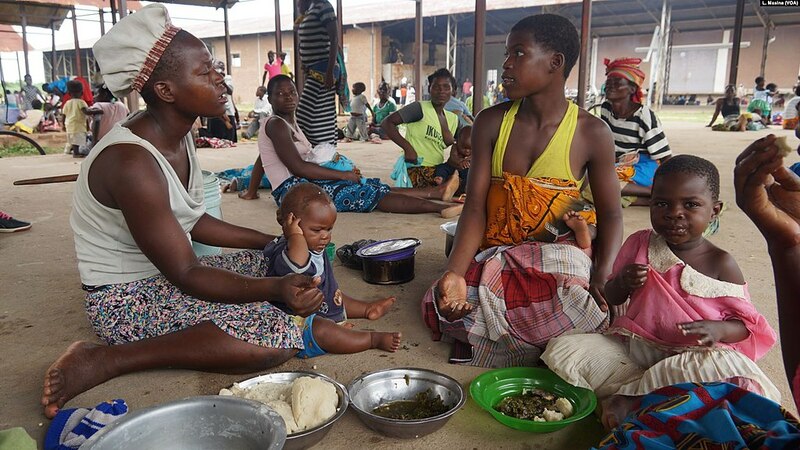 A powerful storm called Cyclone Idai has hit the African nations of Mozambique, Zimbabwe, and Malawi, affecting over 1.5 million people. This satellite image shows Cyclone Idai between Madagascar and mainland Africa on March 14. In a cyclone, the winds spin in a circle toward the center, which is lower in pressure. As the cyclone moves across the sea, it collects water into huge spinning clouds. The water is released as rain as the cyclone hits land. Cyclones can be hundreds of miles or kilometers across. Cyclone Ilai has caused terrible destruction in many ways. It has brought massive amounts of rain which have caused widespread flooding, cutting off roads and leaving tens of thousands of people homeless. Cyclone Ilai has brought massive amounts of rain which have caused widespread flooding, cutting off roads and leaving tens of thousands of people homeless. The houses underwater here are in Tete, Mozambique. The cyclone’s powerful winds have destroyed buildings and bridges, and taken out power lines. This has cut off some parts of Mozambique and Zimbabwe, making it impossible for people in these areas to travel or get in touch with the outside world. The strong winds and flooding have also made rescue efforts much more difficult, and sometimes impossible. The storm has been around a long time, gathering strength. It first hit land on March 4 before moving back out to sea. 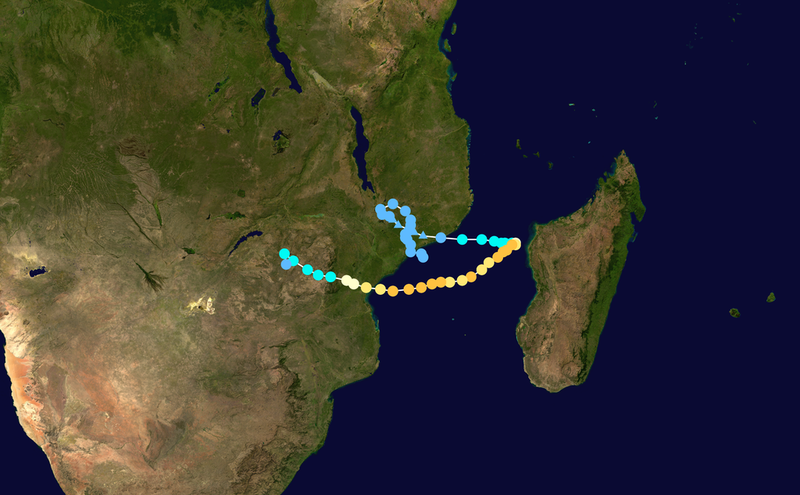 The storm then spent several days in the sea between Madagascar and mainland Africa, bringing serious flooding to Madagascar, Mozambique, Malawi, Zimbabwe, and South Africa. The storm has been around a long time, gathering strength. This image shows the path of the storm between Madagascar and mainland Africa. Yellow dots show a stronger storm. While it was over the ocean, it grew in strength and speed. Its winds reached speeds of over 125 miles per hour (200 kilometers per hour). 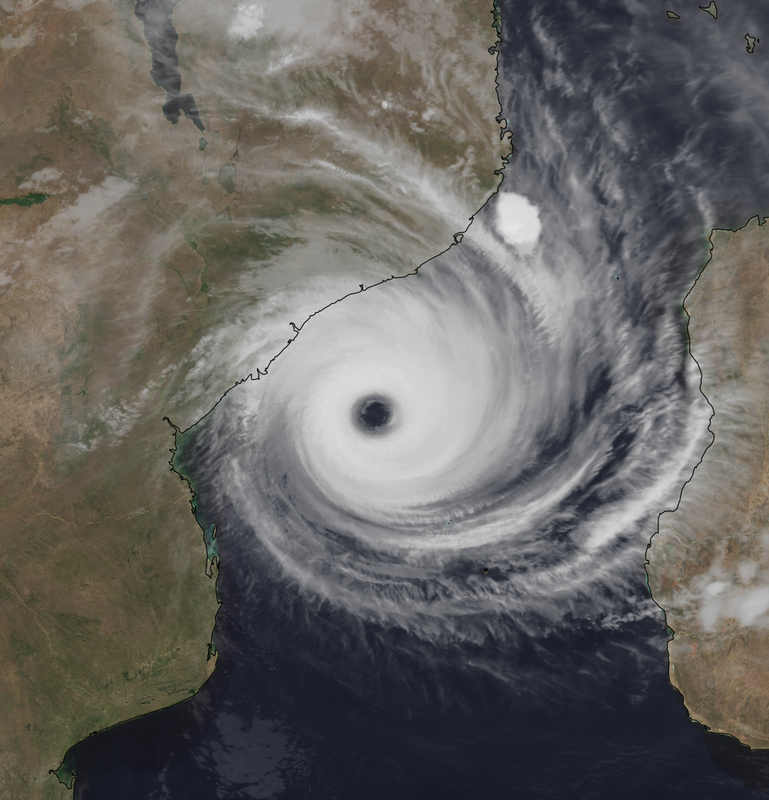 On March 15, Cyclone Idai hit land for the second time near Beira, Mozambique. Beira, with around 500,000 people, is Mozambique’s fourth largest city. The heavy rains along with the strong winds caused great destruction. A person speaking for the Red Cross said that as much as 90% of the city had been destroyed. 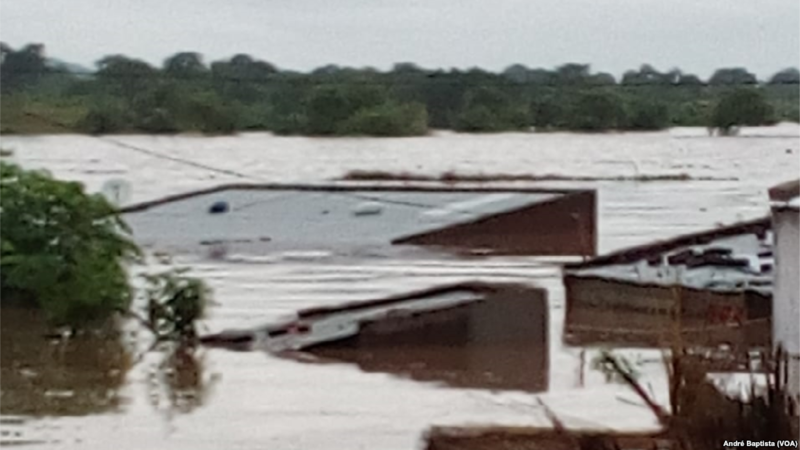 On March 15, Cyclone Idai hit land for the second time near Beira, Mozambique. This picture, taken from the air, shows the flooding in Beira. On Monday, Beira’s airport was opened again, but roads into the city are still flooded. The number of people who have died in Mozambique is close to 100, but President Filipe Nyusi believes the number could rise to as high as 1,000. In nearby Zimbabwe, the area of Chimanimani was hit hard. Tens of thousands of people were forced to leave their homes because of the floods. Many others have been cut off by the high waters. The strong winds and flooding have made it hard for rescue efforts to go ahead. In Zimbabwe, the area of Chimanimani was hit hard. Tens of thousands of people were forced to leave their homes because of the floods. Many others have been cut off by the high waters. A group working to help people in Zimbabwe posted this on the internet. 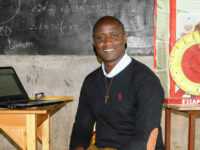 The United Nations is trying to raise over $40 million to help people affected by Cyclone Idai. UNICEF has also set up a special fund to help children in the area. Most people expect the costs of the damage as well as the numbers of people affected by the storm to go up as more is learned. Heavy rains are predicted near Beira through March 21. The United Nations and UNICEF are trying to raise money to help people affected by Cyclone Idai. People who have lost their homes to flooding are staying in special camps. This camp is in Nsanje, Malawi.